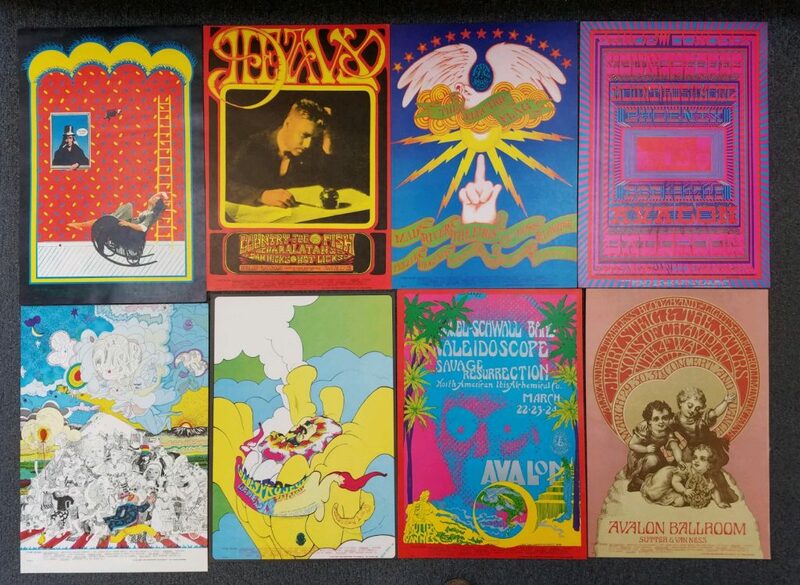 Check out these original vintage posters we’ve gotten our hands on: Family Dog Avalon Ballroom posters from 1966-1968, all in excellent shape. For the true collector, most are 14′ x 20′ and range in price from $50-$250. Must see them to appreciate. Call for more info or drop by our store, located at 246 Federal Road in Brookfield. We’re open 6 days a week Tuesdays through Thursday 10am-6pm, Fridays 10am-7pm and Sundays from noon- 5pm.